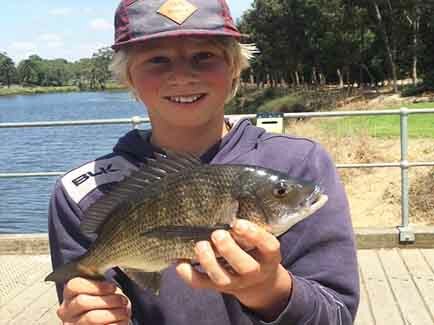 Rhys Gillard wrote to FishingMad thanking us for publishing the essential guide to fishing fro bream on the Nong which helped him land a few ripping bream up to 37cm on the mighty Maribrynong river near Avondale heights. Rhys carefully followed some key tips and before he knew was catching some very worth bream. Well done Rhys we really appreciate your feedback and taking the time to write to us.